I Graduated from the Forks Over Knives Online Cooking Course! During the summer of 2019, I started a new 90-day adventure by taking the Forks Over Knives Cooking plant-based cooking course. I will admit I was a little nervous since I was not the primary cook in the house, but I knew we needed to improve our overall cooking skills. Despite our best efforts, we were still finding ourselves in somewhat of a rut with cooking the same things over mainly because of our lack of cooking skills. This also led to continued dependence on processed foods. While neither Larissa nor I follow a strict vegan diet (and still don’t) we do both strongly believe that animal-based and processed food diets lead to many of the chronic diseases people are suffering from today. We also believe that one can reverse chronic diseases by following a plant-based diet so I had some great motivation going into this course! 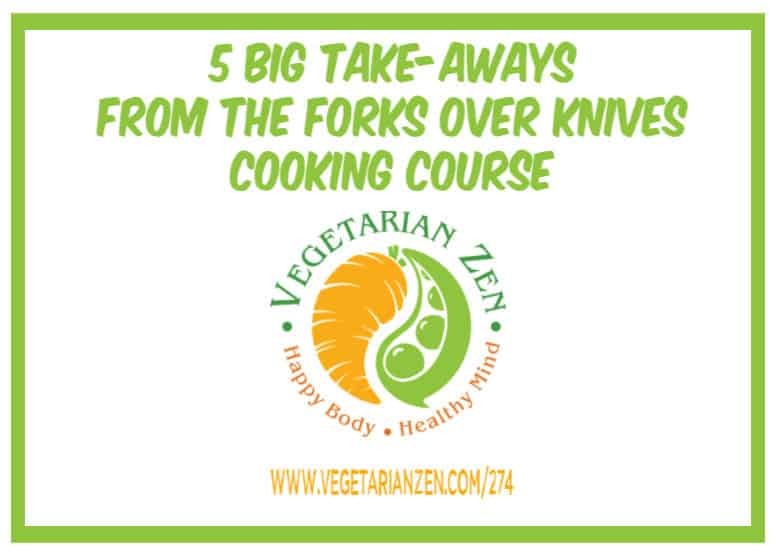 Not to mention, the film “Forks Over Knives” was one of the documentaries we saw early on in our switch to a vegetarian lifestyle! In Episode 265 – Forks Over Knives Update (July 15, 2018) I provided you all with a quick update with respect to how I was doing and what I was learning. This past week I just graduated from the Forks Over Knives Cooking course, having successfully completed all activities and assignments, to finally get the Basic Food Hygiene Certificate. Here is a summary of what we discuss in the podcast. Basic Cooking Methods Steaming and preserving vegetables, cooking in water. Basic Cooking Methods Part 2. Dry heat cooking (caramelizing, sauteing, pan tossing, roasting, braising, and combo cooking methods). Batch cooking. Stir fry, salads, preparing veggies in advance. Rice, grains and legumes. Flavor Balancing and Seasoning. 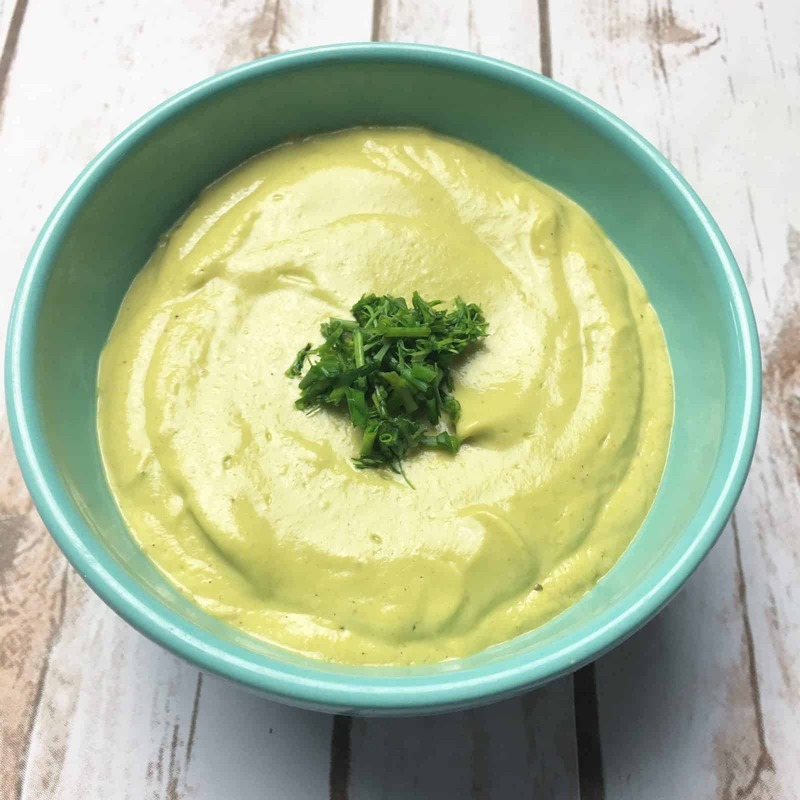 Forks over knives is all about foods with flavor! Plant Based Staples Shopping List. Final Assessment. The final exam and a BUNCH of resources! Think about food as a whole package of nutrients rather than as getting certain nutrients from one food. If you live and eat according to a whole foods plant-based lifestyle, you will get all of the nutrients you need (with the exception of B12). 2. Good Kitchen Equipment Can Make a HUGE Difference! Knives are some of the most important pieces of equipment in your kitchen. You don’t have to buy the best but buy the best that you can. It really does make a difference! 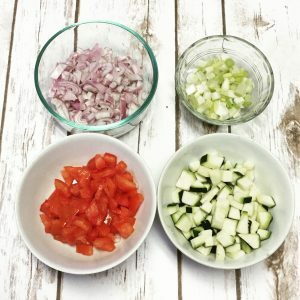 Since taking this course, Larissa and a whole new podcast on the concept of mise en place because it was a HUGE takeaway for me. Listen to it here. Mise en Place refers to the act of gathering and prepping (i.e. Slicing, dicing, etc) so that you’re all set to go as the cooking begins. This helps you focus on the process of cooking and the food itself. 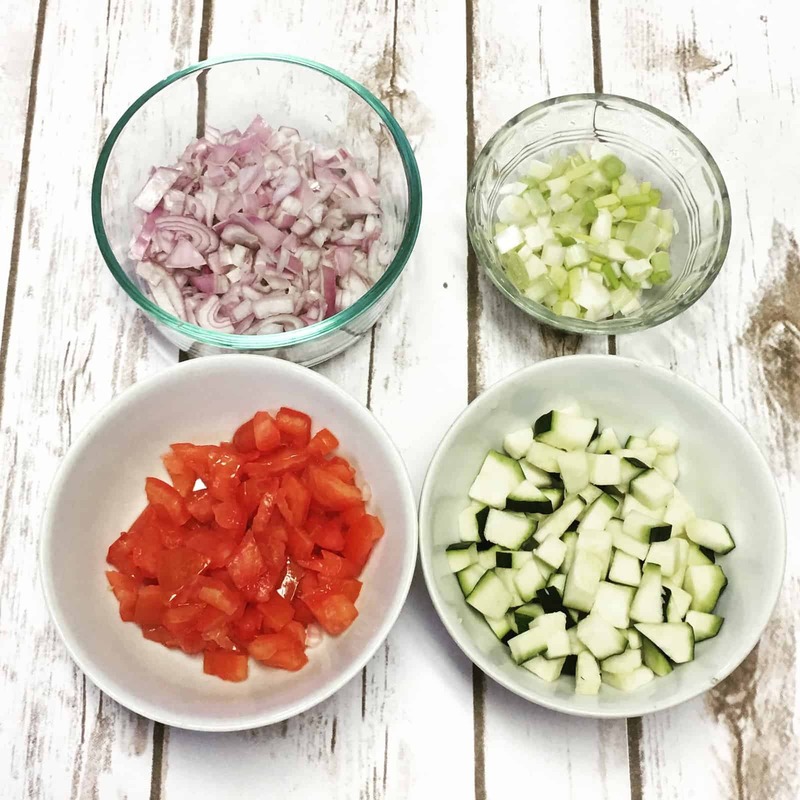 Mise en Place also helps to minimize the risk of cross-contamination. 4. Cooking Without Oil. Yes, It’s Possible! This was the concept that I was probably the most skeptical about but yes, now I am a believer in the idea that cooking without oil is possible! The trick to sauteing and caramelizing is constant movement and high heat! In order to de-glaze your pan, all you need is some water or cooking wine. 5. Welcome to Flavor Country! A lot of people think of plant-based food being bland but really, there can be some amazing depth to the flavors when you learn how to properly cook with them and mix them together. There is a whole section of the course dedicated to flavors. The five flavors discussed were sweet, salty, bitter, sour, and umami. Umami is particularly important to adding flavor in plant-based cooking. To hear us discuss these takeaways, check out this episode of our podcast! Question: What is your favorite site to get some good vegan or plant-based recipes? Previous Post: « VZ 273: Vegan Clothing – The Latest and Greatest!